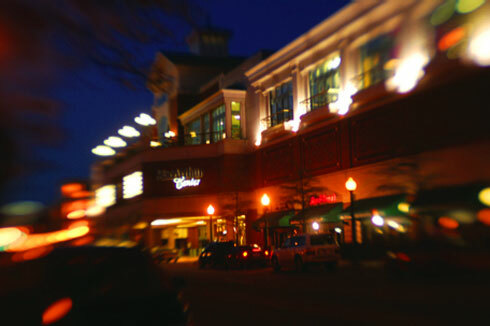 Dennis Richardson assisted the Taubman Company in the construction and development of the MacArthur Center	Mall,	an	1,200,000	square	foot	upscale	mall	and	two	adjacent	parking	structures	containing	5,300	spaces. One of the anchor stores and both parking garages were built by the City - while the Mall was built by Taubman. The	public-private	coordination	was	of	critical	importance	to	the	success	of	the	project. Mr.	Richardson	led	the	project	from	the	public	sector	side	and	coordinated	closely	with	the	Taubman	development	team. The	Mall	was	completed in 1999.